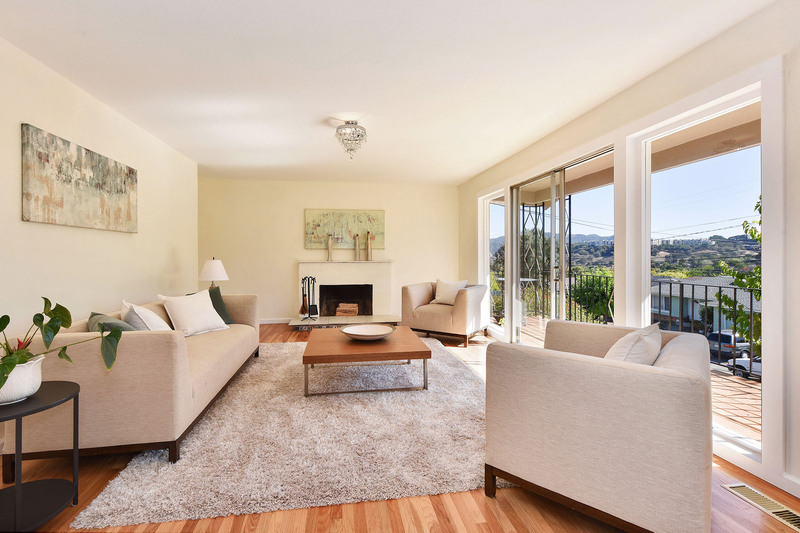 Just in time for the holidays, you can move into this contemporary and sun drenched two story home located in the coveted hills of Terra Linda. 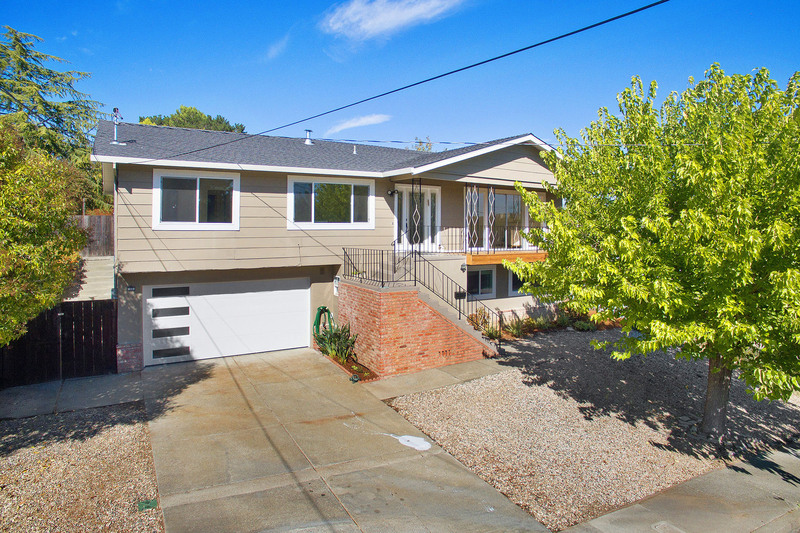 This 5 bedroom, 3 bath abode with a two car garage was built in 1962 and boasts 2,262 sq.ft of living space ( per tax records). 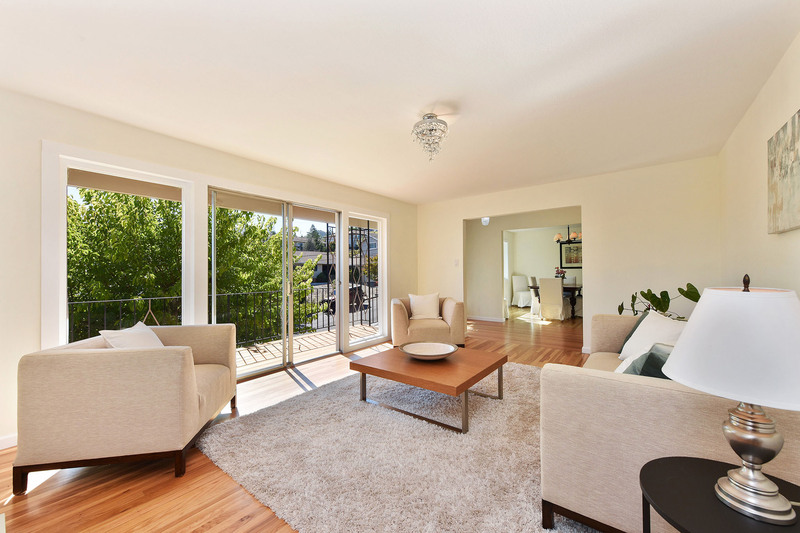 Relax in the light filled living room by the wood burning fireplace or sit outside and have your morning coffee on the newly built front deck. 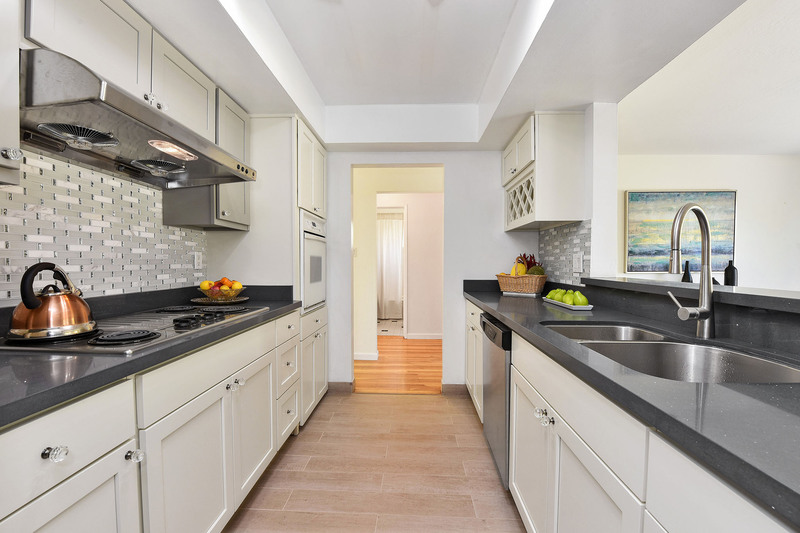 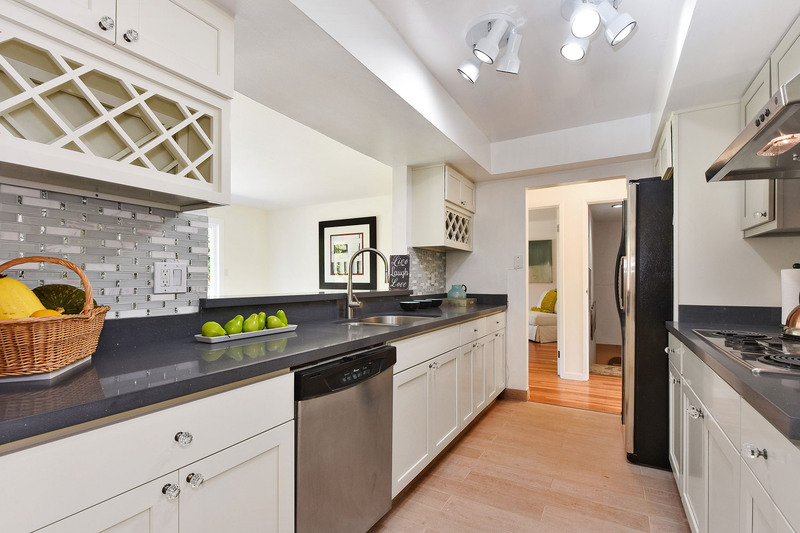 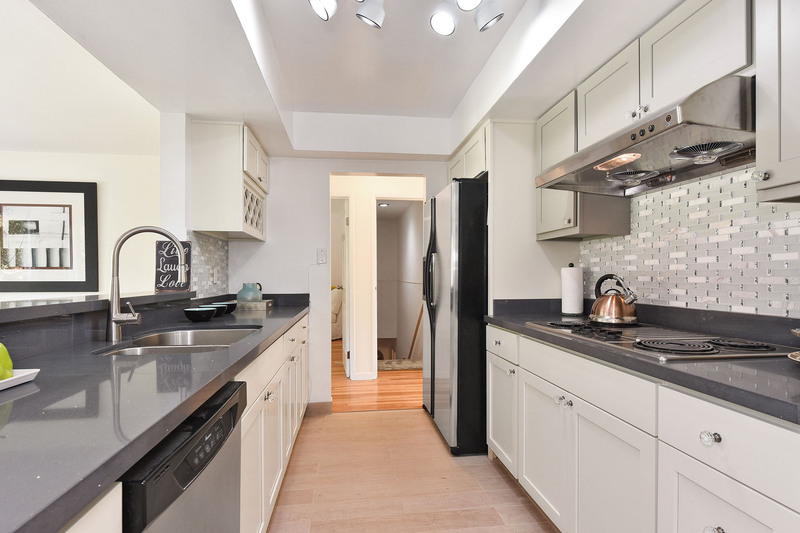 Perfect for entertaining, the updated galley kitchen features stone countertops with a gorgeous backsplash and opens up to the family room. 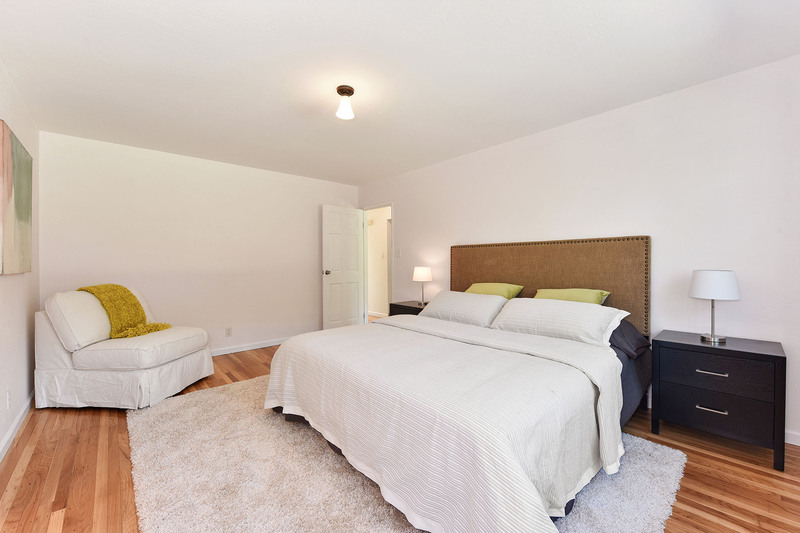 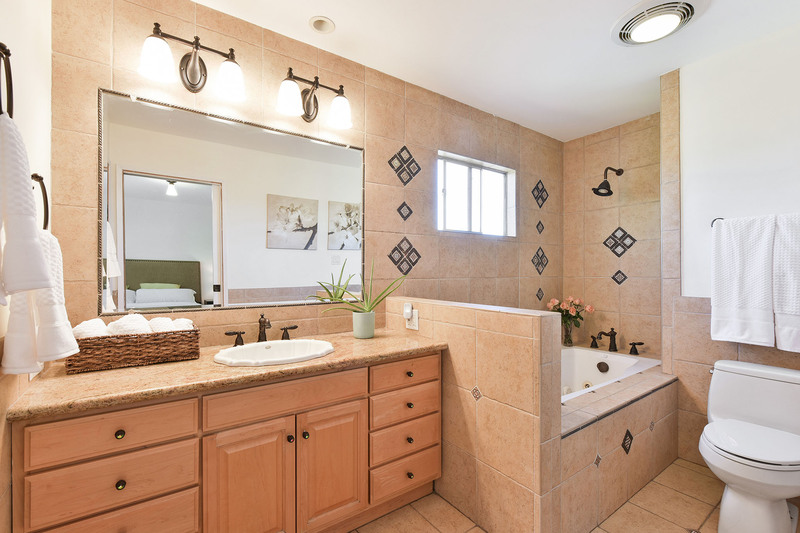 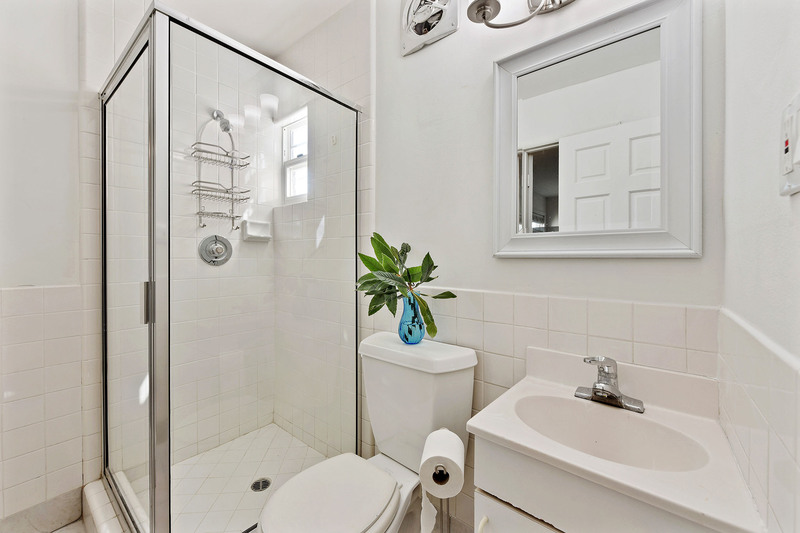 The master bedroom is en suite with a large walk in closet, jetted tub and granite counters. 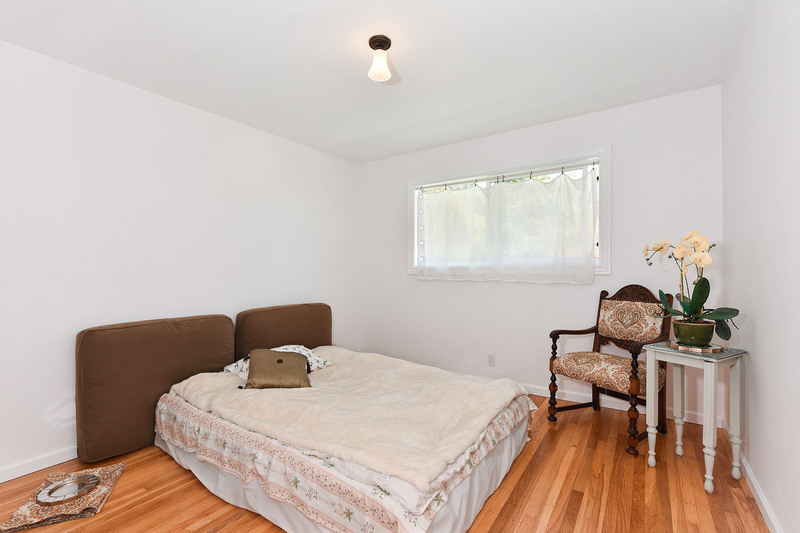 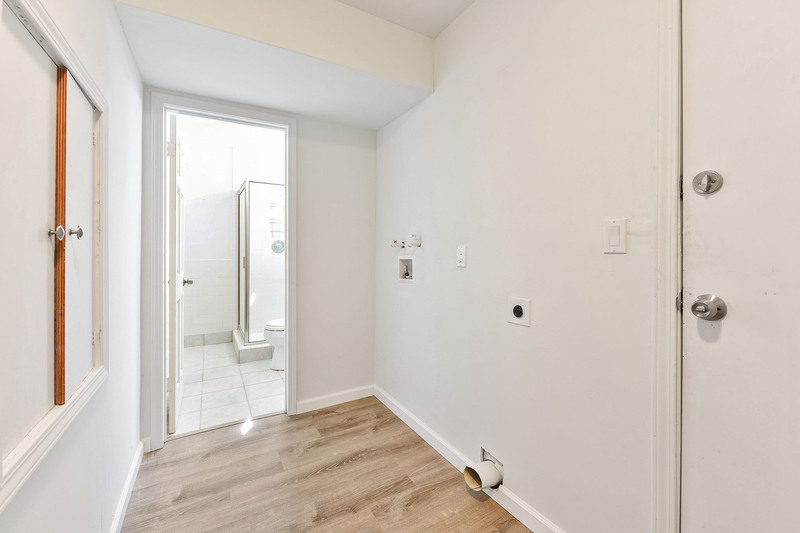 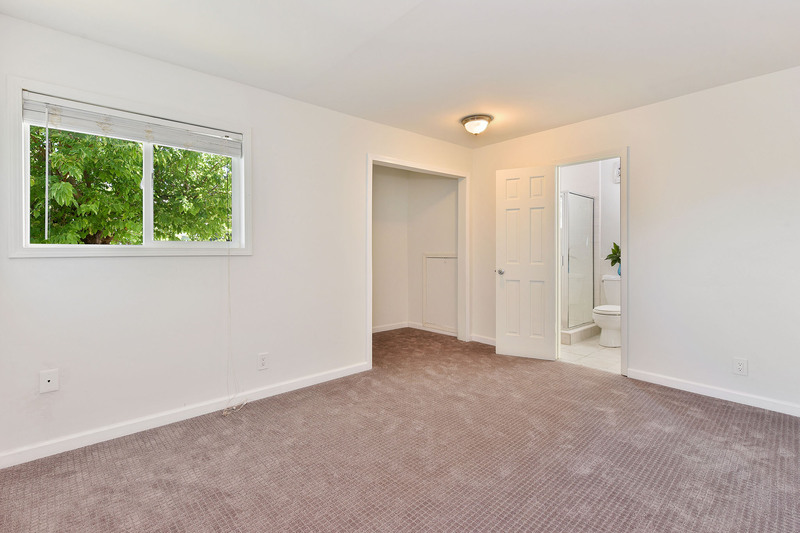 The lower level of the home is ideal for an au pair unit or guest quarters and features two bedrooms, 1 bath and brand new wall to wall carpeting . 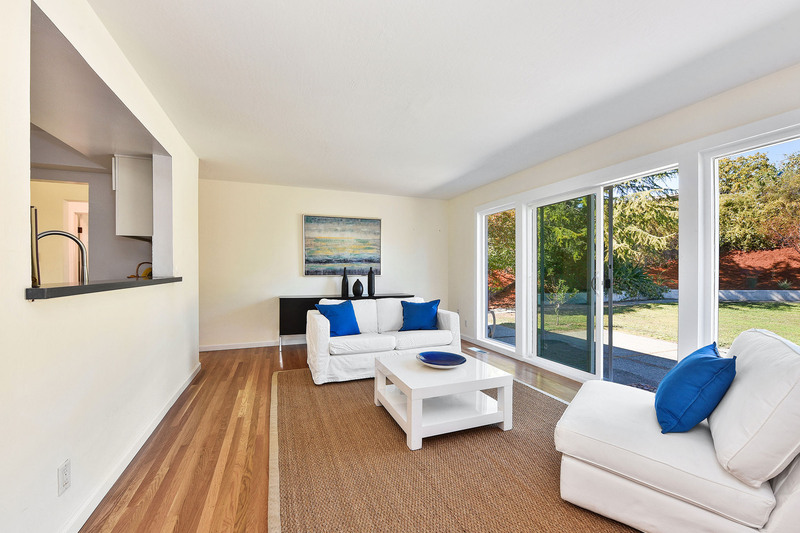 Recent upgrades include dual pane windows throughout, refinished hardwood flooring, new interior paint, and contemporary designer lighting. 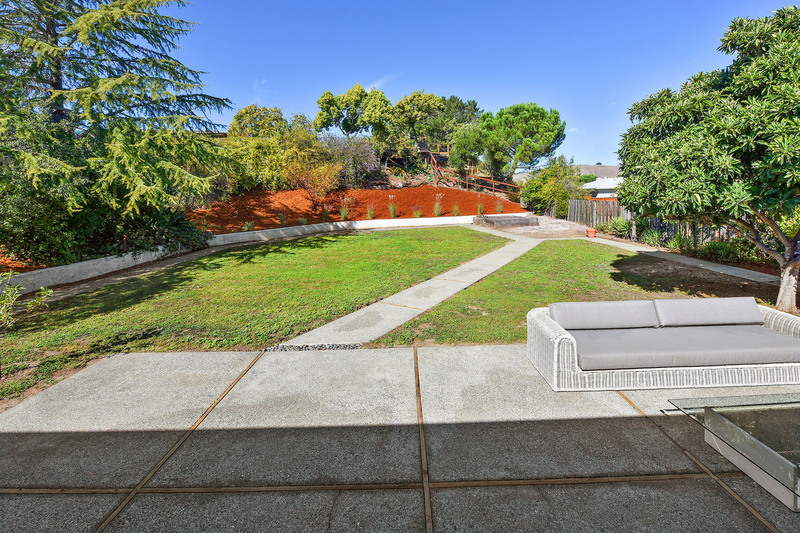 The property is situated on a spacious and private 13,617 square ft. lot (per tax records). 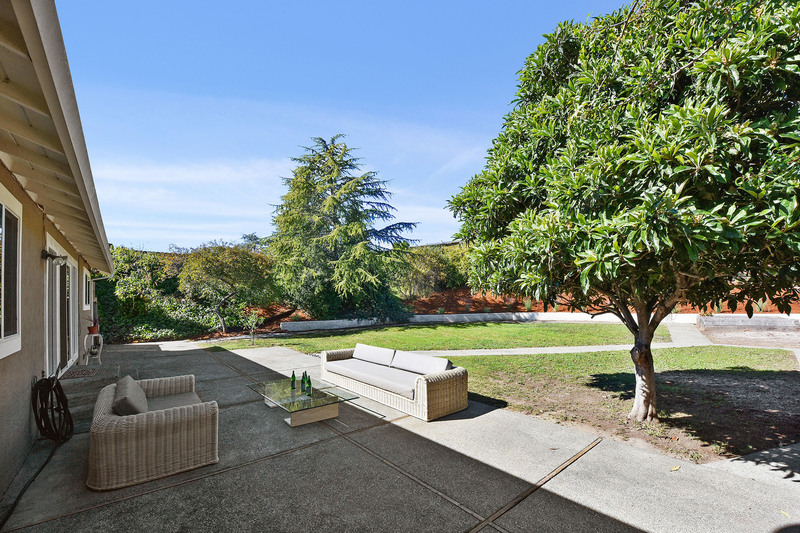 The large lush lawn and patio with spectacular views of the rolling hills is situated right off the kitchen area, perfect for alfresco dining on warm summer evenings. 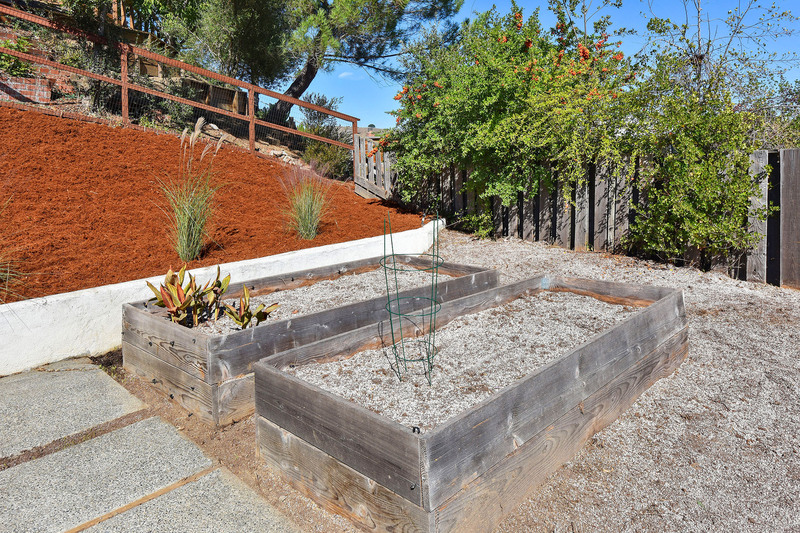 The yard includes a variety of fruit trees including pomegranate, fig, apple, pistachio and plum trees, plus several planting beds perfect for growing your own vegetables! 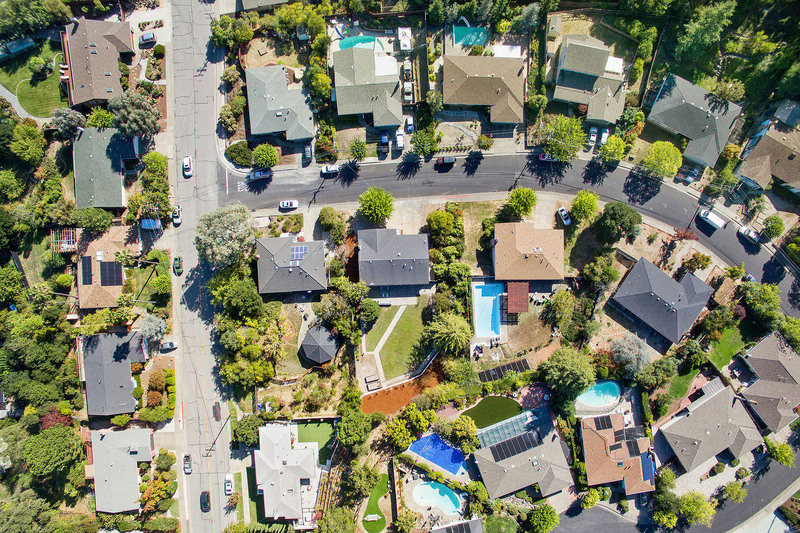 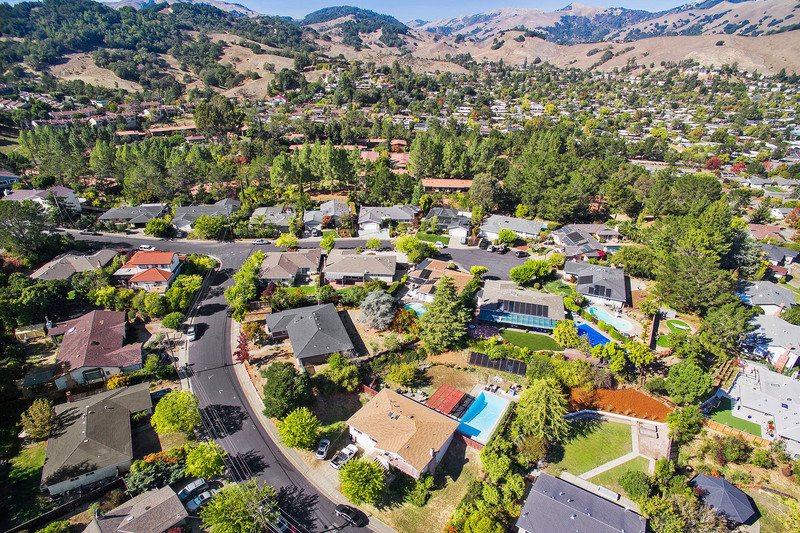 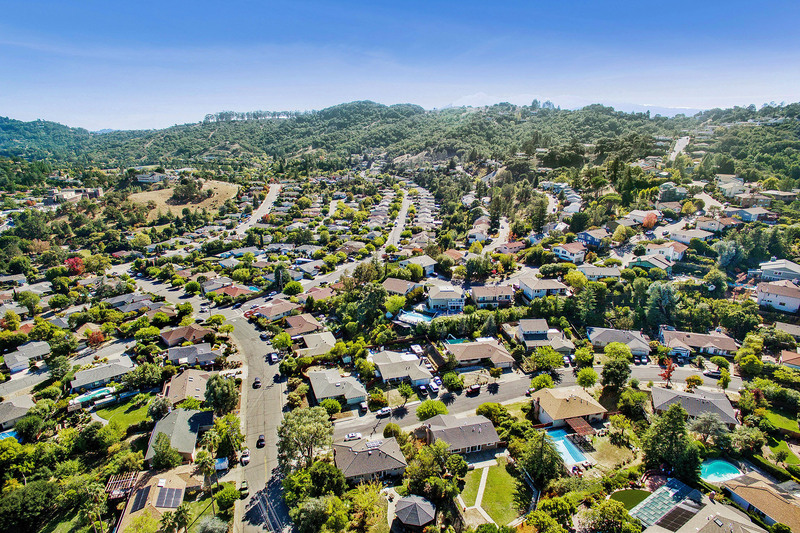 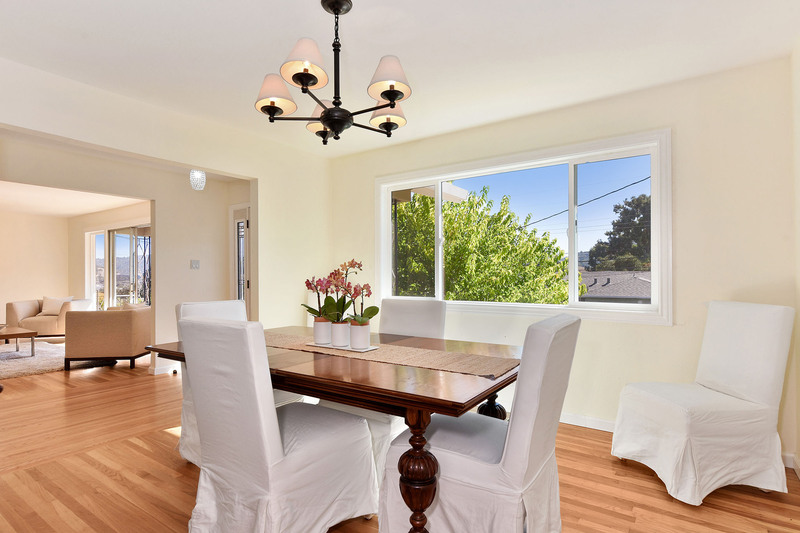 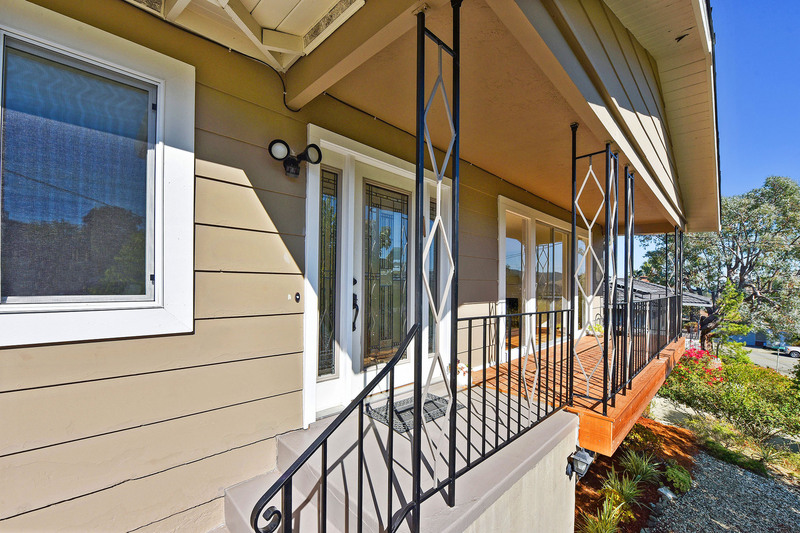 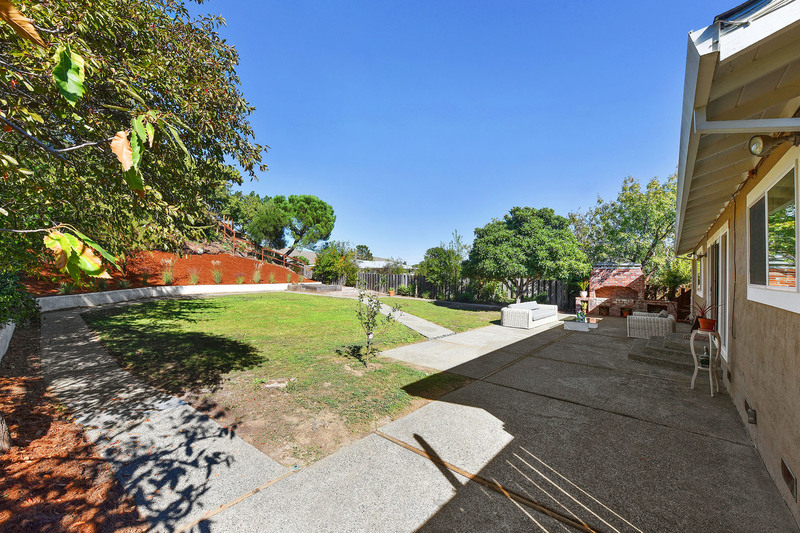 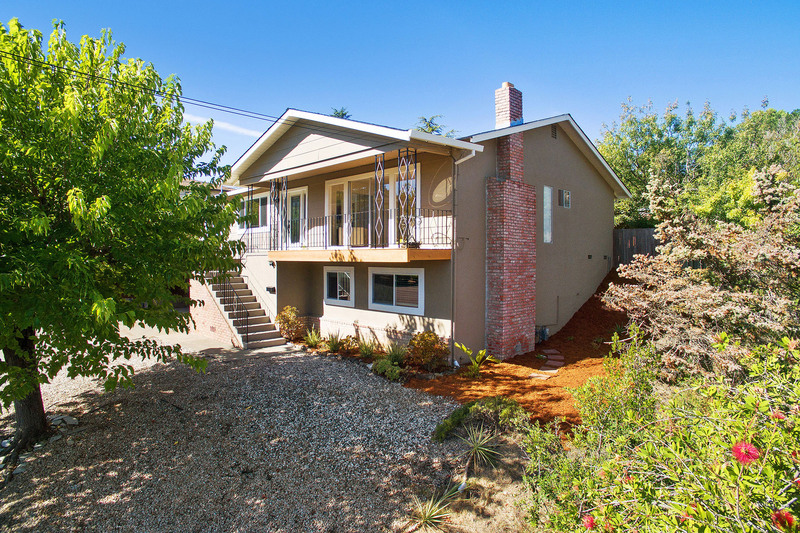 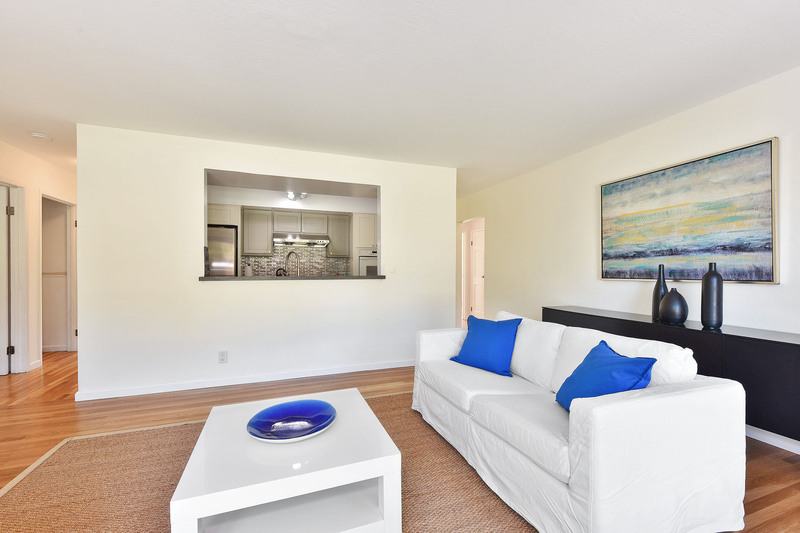 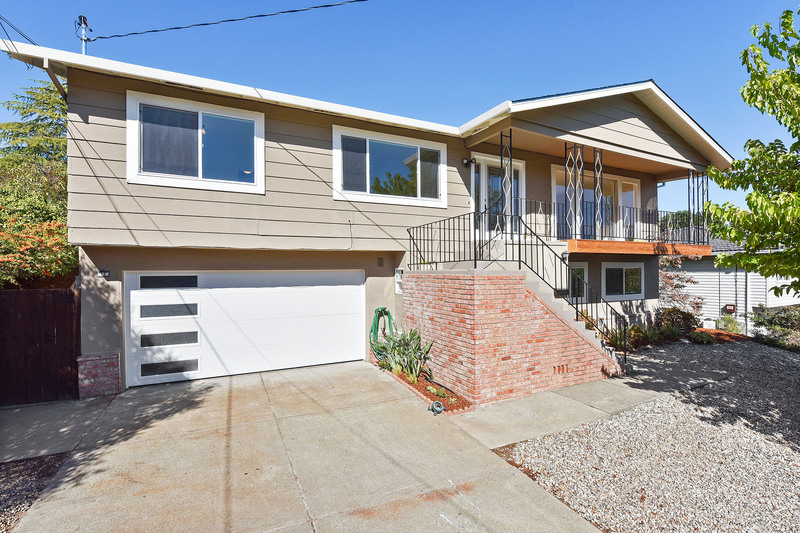 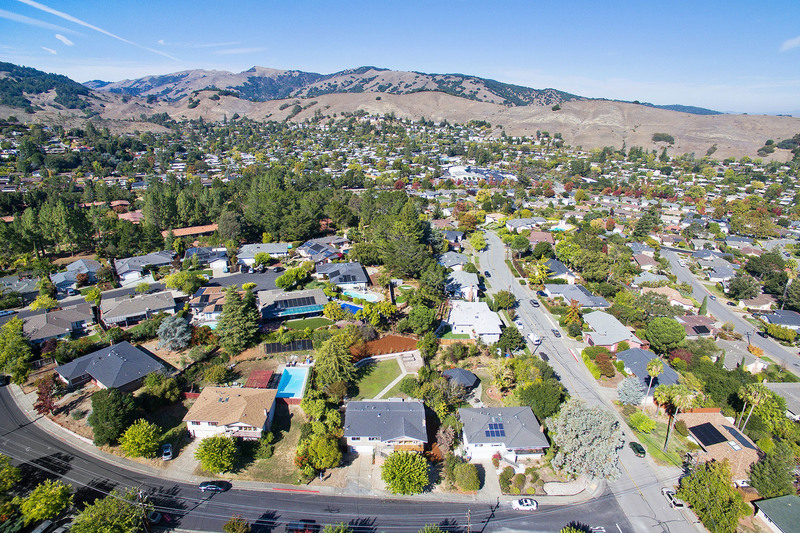 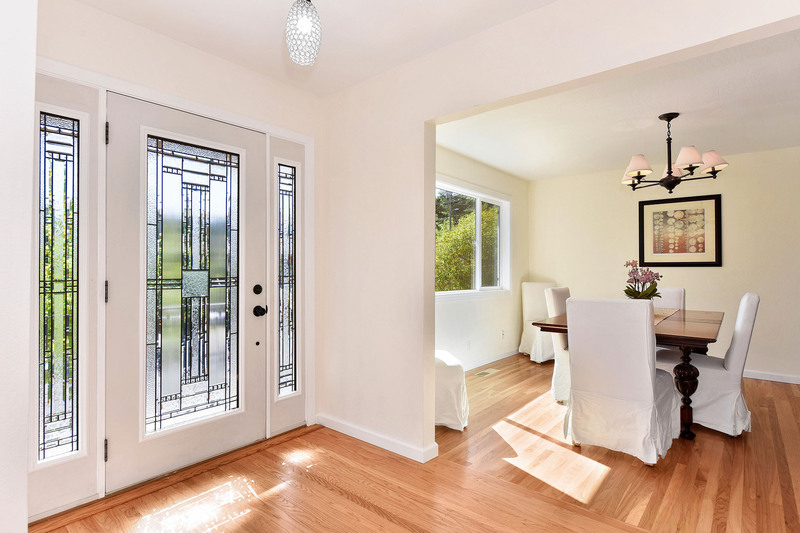 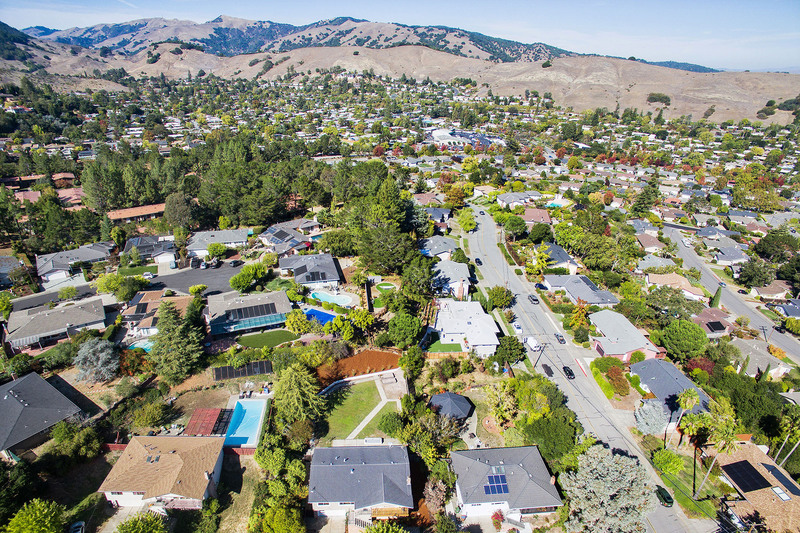 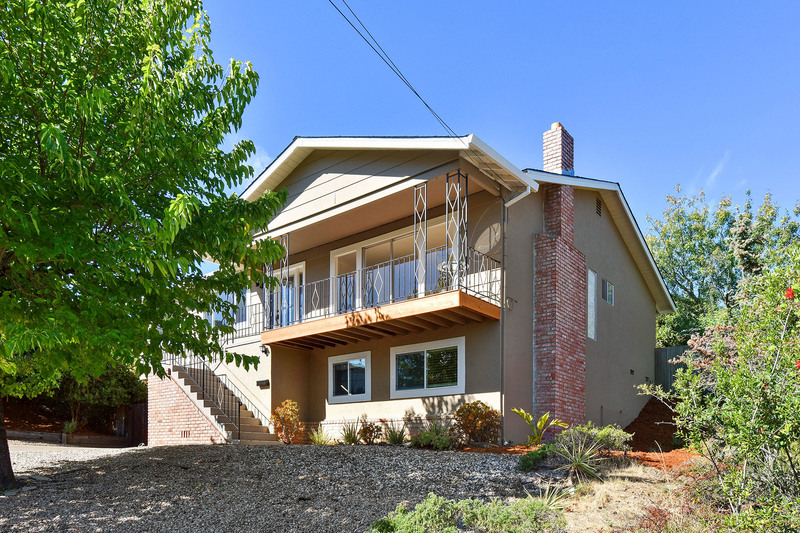 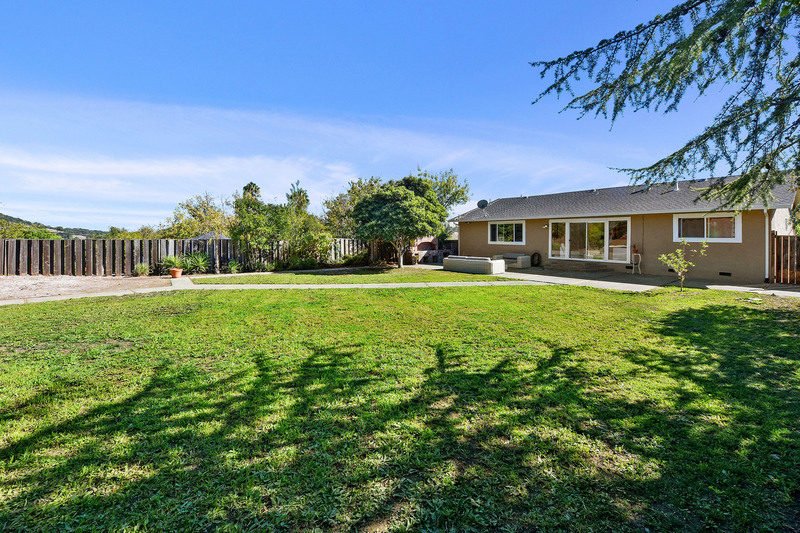 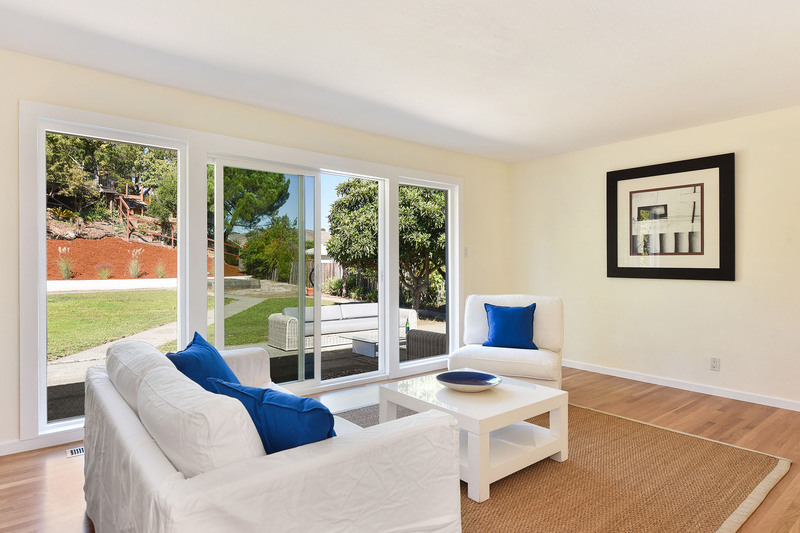 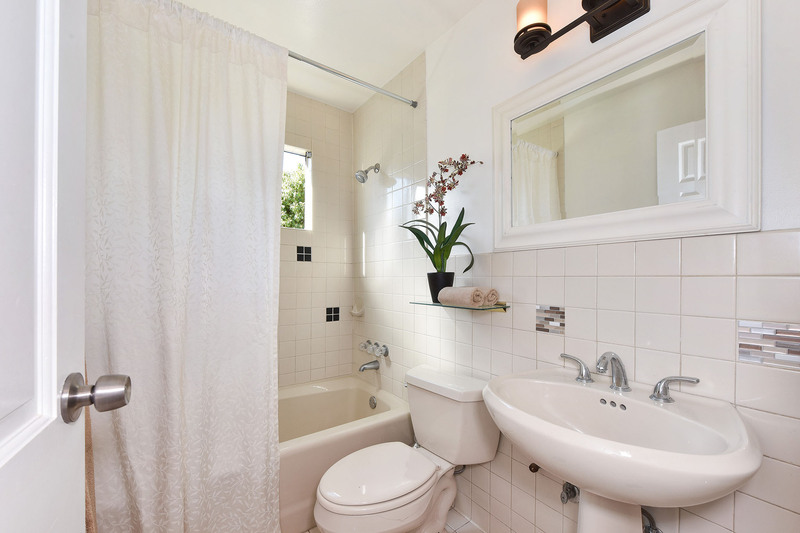 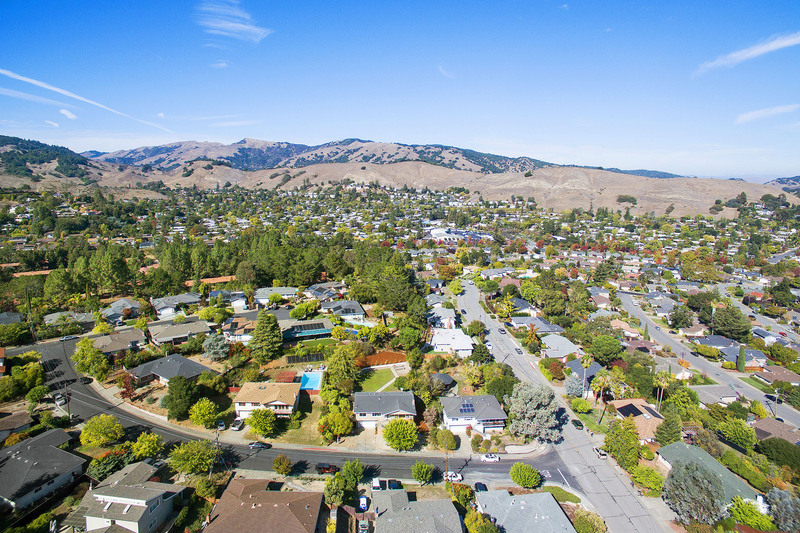 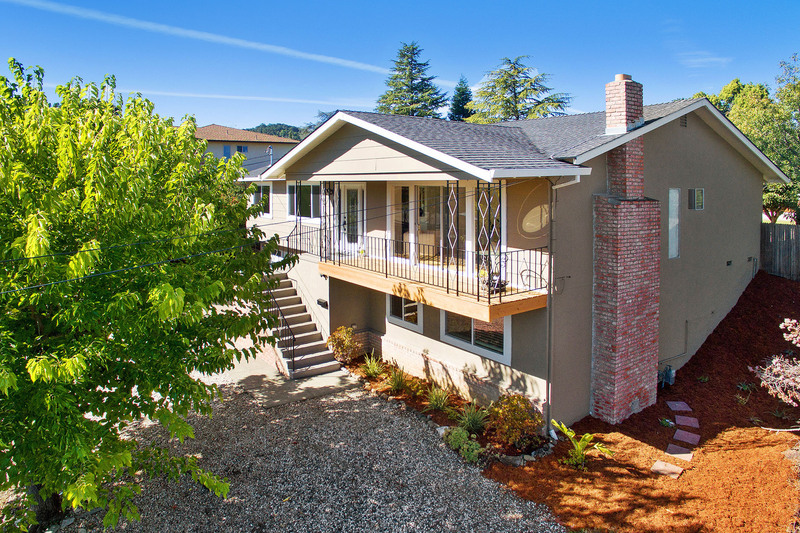 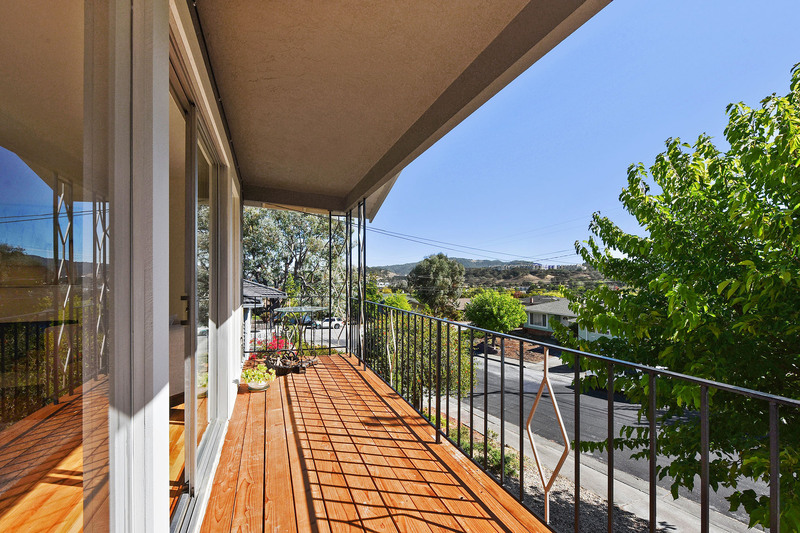 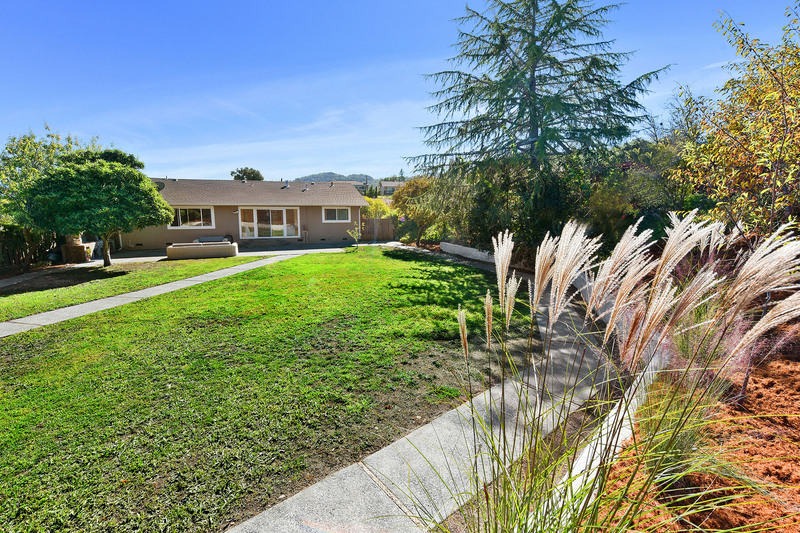 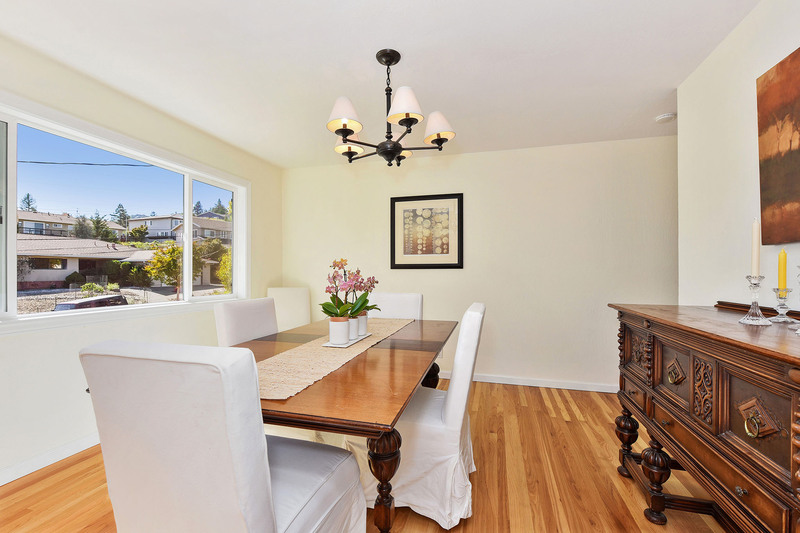 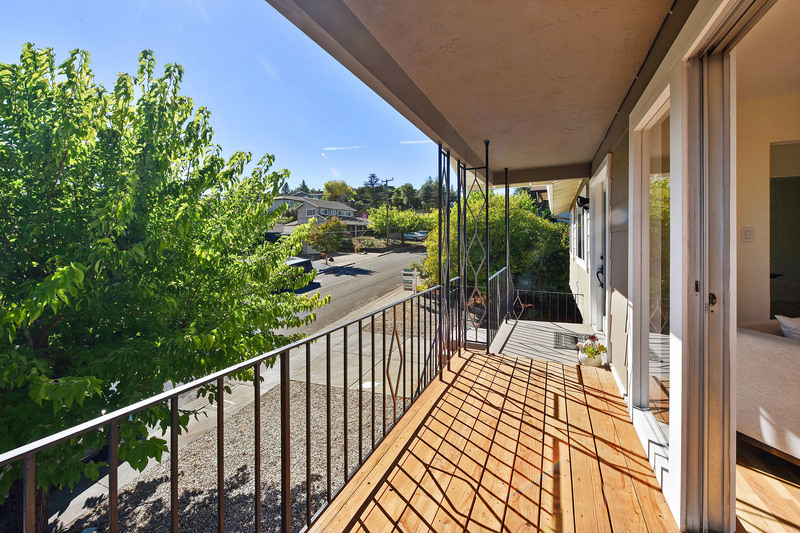 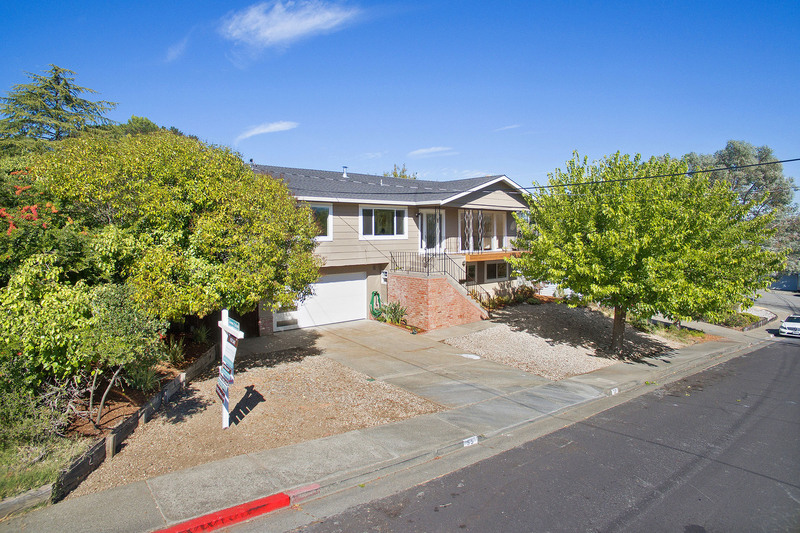 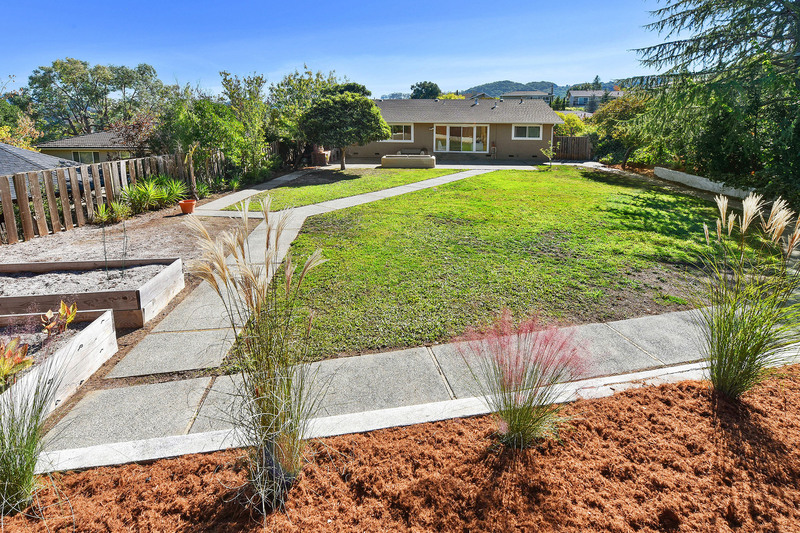 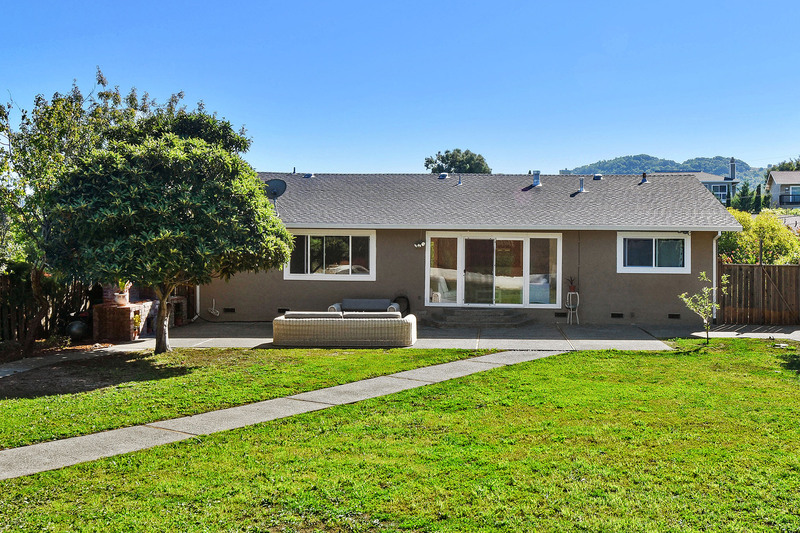 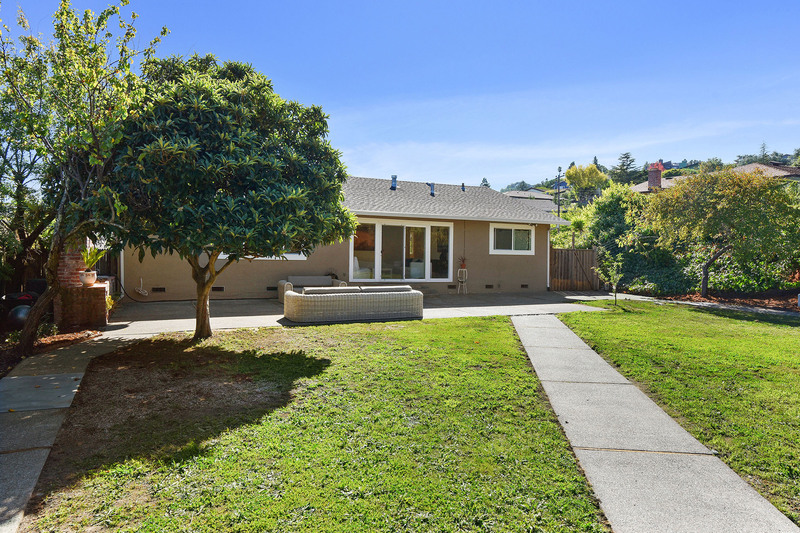 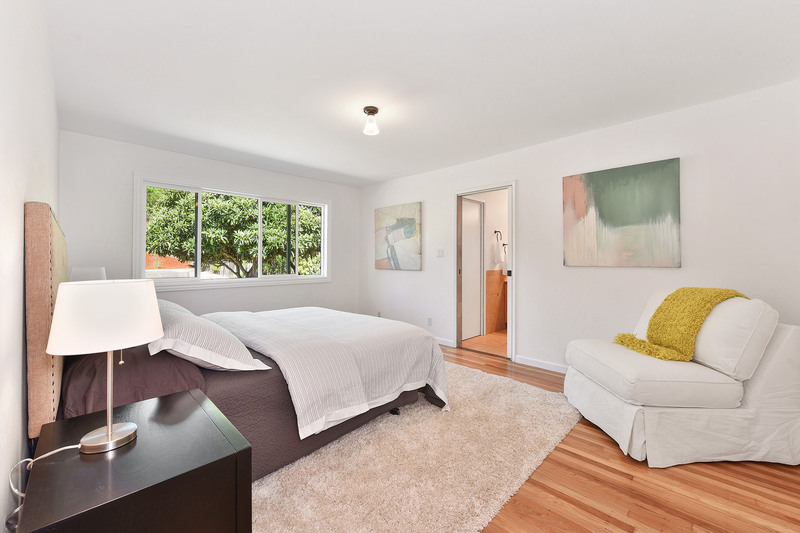 Located in the Terra Linda neighborhood of San Rafael, close to the Rec Center and Pool, Northgate Mall, groceries, a yoga studio, Martial Arts Dojo, dining, pre-schools, open space with hiking trails and public transportation. 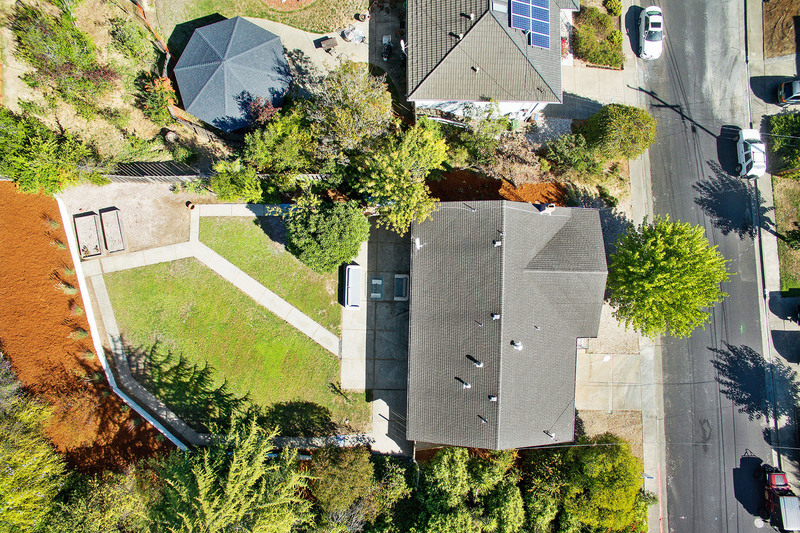 Award Winning Dixie School District.